Elai kozhukattai | green moong dal savory kozhukattai, is a different one i learnt from Venkatesh bhat's cookery show last year. He showed with ulundu poornam stuffing in that show. It was quite easy and interesting. 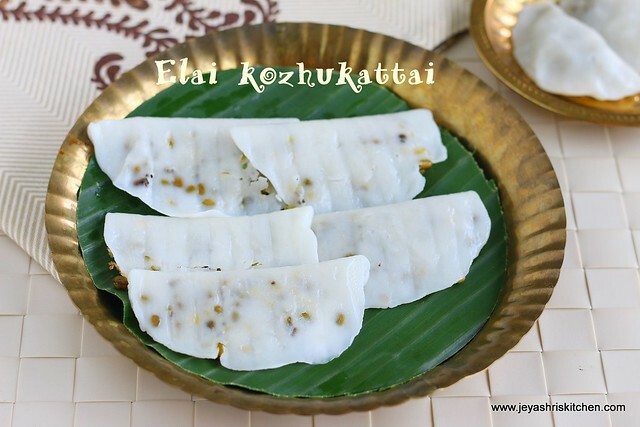 Even you can tell your kids to join the fun of making this elai kozhukattai. 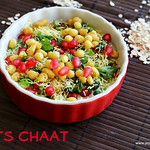 Check out my complete collection of ganesh chaturthi recipes. While i was thinking what to stuff inside the elai kozhukattai, the idea of stuffing green moong dal was told by my friend yesterday when we are having a chat. 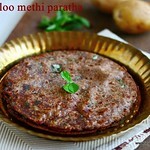 Also one of my friend told me a different procedure for making the outer cover too, which i have given in this recipe. 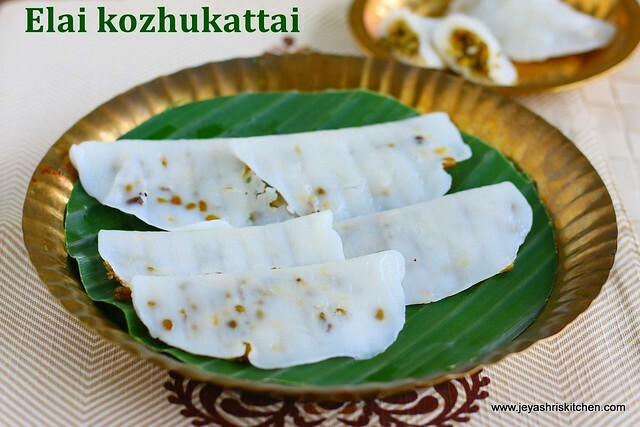 The kozhukattais were very soft and tasted well too. 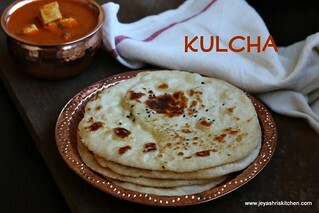 Stay tuned for more ganesha chathurthi recieps coming up on jeyashri's kitchen. Also tried another method of making outer cover, which i will share with more tips in my next post. Soak the green moong dal for an hour. Pressure cook this in the cooker for 3-4 whistles with less water. Add little salt and a pinch of asafoetida. Once done drain the water if any and keep it aside. 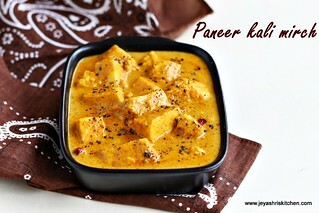 In a pan add coconut oil and throw in the mustard seeds, red chili and curry leaves. Add the cooked dal to the pan and mix well. Mash the dal coarsely with a potato masher. Discard the red chili and add the grated coconut to this and mix well. Poornam | filling is ready for stuffing. Now lets make the outer cover. I followed a different method. Mix half cup of flour ( i used store bought kozhukattai maavu) with water. Bring it to the consistency of dosa batter. Add salt and 1 tsp of sesame oil to this. In a pan add the batter and cook this in a low flame till the water evaporates and the mixtures comes to whole mass. Transfer this to a plate. Once it is warm knead the dough with greased hands and keep it covered with a damp cloth. 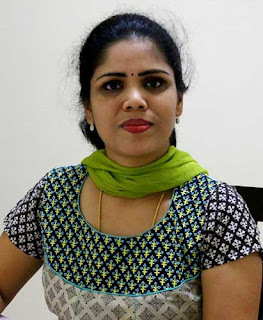 Lets make the elai kozhukattai. Take a lemon sized dough ball. Grease a small portion of banana leaf. Place the dough in the center of the leaf and using your hands flatten it. Place the poornam at one end and fold the leaf . Slowly take out from the leaf after 2 minutes. With the banana leaves i had i could make 5 elai kozhukattais and remaining 2 i made with hands and i made i modakam shape too. 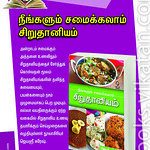 Elai kozhukattais are ready for neivedhyam. 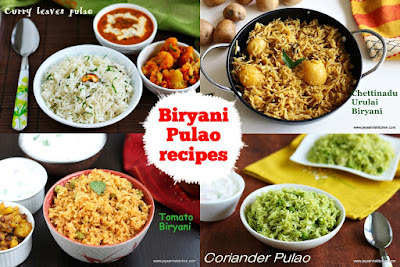 You can replace the moong dal with yellow moong dal or even with any sundal varieties. 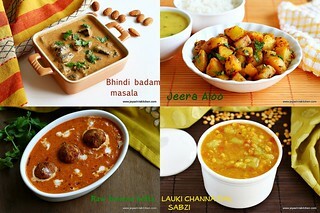 Check out all my modakam recieps and keep any filling of your choice. 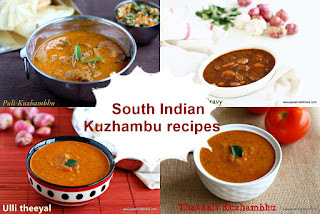 I was left with 3 tblsp of poornam after making 8 kozhukattais.